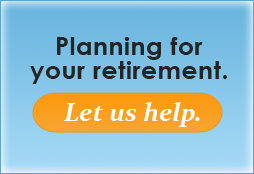 Wanting to explore your insurance options? Want personal service? You're at the right place! We provide families, individuals and businesses with property, liability, commercial and personal health, life, long-term care, Medicare, critical illness and disability insurance options. 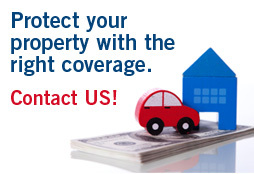 If you are looking for insurance and want the best service, you've come to the right place. Take a few minutes exploring our site to learn about the types of coverage we provide and the educational resources we offer; then contact us to discuss how we can meet your unique needs. 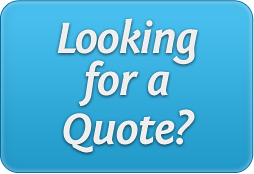 Also, take 30 seconds to fill out a form for a quote on the coverage you are looking for.